How do former ECEAP students fare in kindergarten compared with their peers? This study explored the relationship between participation in Washington state’s Early Childhood Education and Assistance Program (ECEAP) and subsequent performance on the Washington Kindergarten Inventory of Developing Skills (WaKIDS). Children who participated in ECEAP during the 2014-15 academic year were compared to children from both higher- and lower- income households who did not participate in ECEAP. ECEAP participation was linked to subsequent WaKIDS performance in 2015-16 using Washington’s P-20 education data warehouse. 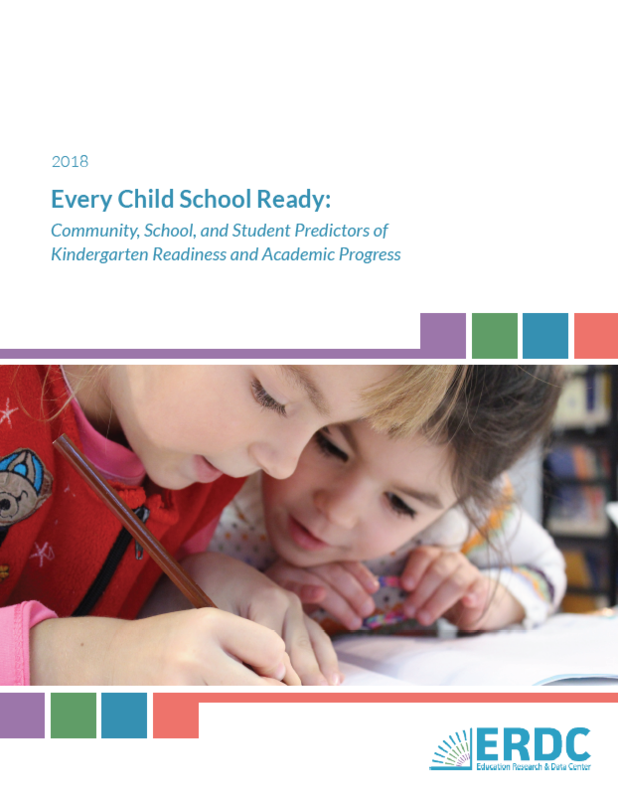 The findings indicate that ECEAP participants are consistently more likely than lower income non-participants to be kindergarten-ready, regardless of race/ethnicity, English proficiency, or special education needs. Finally, ECEAP participation was associated with greater gains in kindergarten readiness for children of color compared to white students and dual language learners compared to English speakers. Former ECEAP participants were more likely to be ready for kindergarten than lower income kindergartners who did not participate in ECEAP. The positive relationship between ECEAP participation and kindergarten readiness extended to non-White students, dual language learners (DLLs), and students with special education needs. ECEAP participation is positively correlated with kindergarten readiness rates among lower income students at the county level.